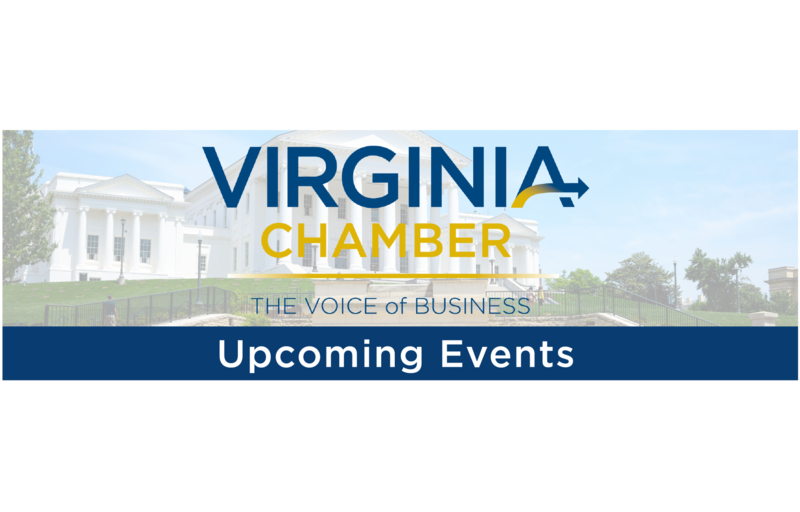 Blueprint Virginia 2025 A comprehensive plan to get Virginia back to the #1 state for business! Nominations Now Open for the 2019 Fantastic 50 Awards! Now in its 24th year, the FANTASTIC 50 program is the only annual statewide award recognizing Virginia’s fastest growing businesses. We would like to thank our major investors.